Part of being a rep for a photographer, and what I think is the most fun, is having the opportunity to sift through their work on occasion and compile a collection of images that inspire me. 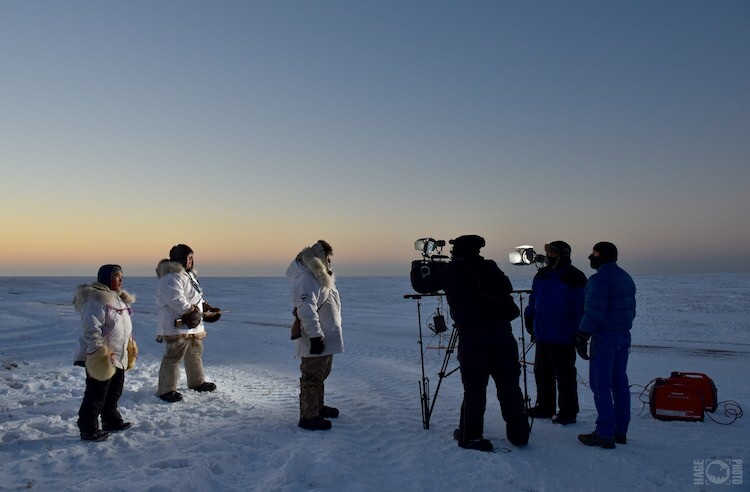 This month I was attracted to this series by HagePhoto because even as a standard commercial shoot for the Arctic Slope Regional Corporation (ASRC), I immediately saw a story behind the images. 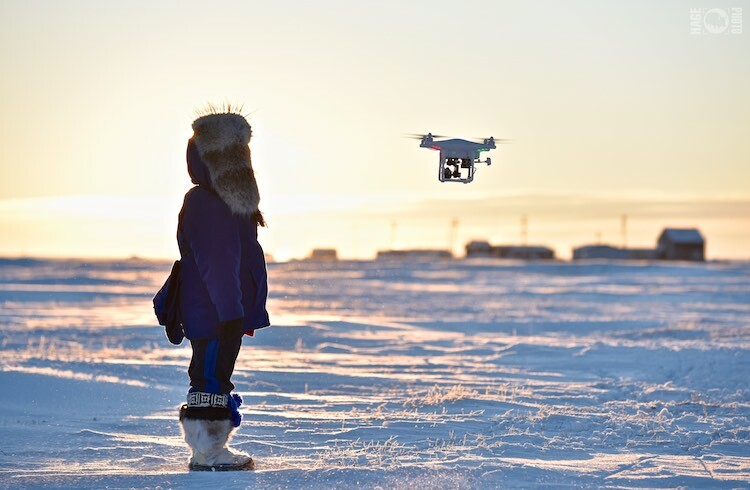 The photo of the child and drone is my top select because it encompasses the idea of tradition and technology in a unique region of the world, the North Slope of Alaska. 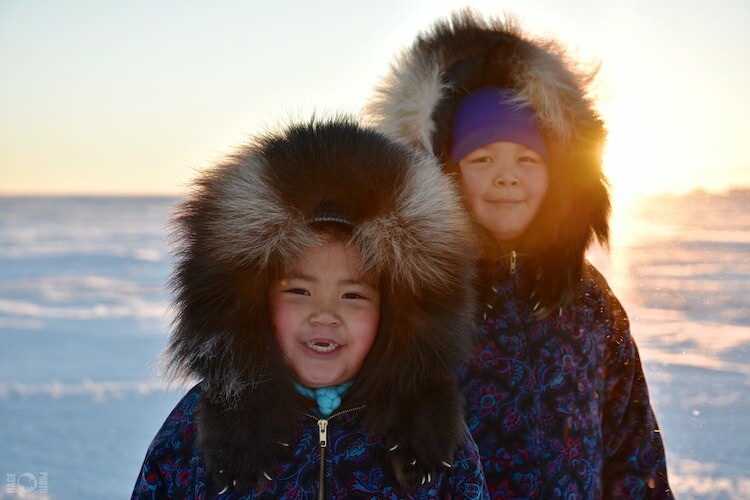 The North Slope is home to the Inupiat Eskimo’s for thousands of years, their cultural ties and traditions run strong in their isolated villages above the Arctic Circle. It is also one of the first regions approved by the FAA for the use of unmanned aerial vehicles (UAV’s or drones) by commercial oil companies. The underlying purpose of this shoot was to capture via still and motion imagery, the people of these remote villages for promotional purposes for ASRC. However, at first glance my curiosity was sparked about this unique and relatively undocumented territory, it’s people, and the rise of UAV’s in the region. 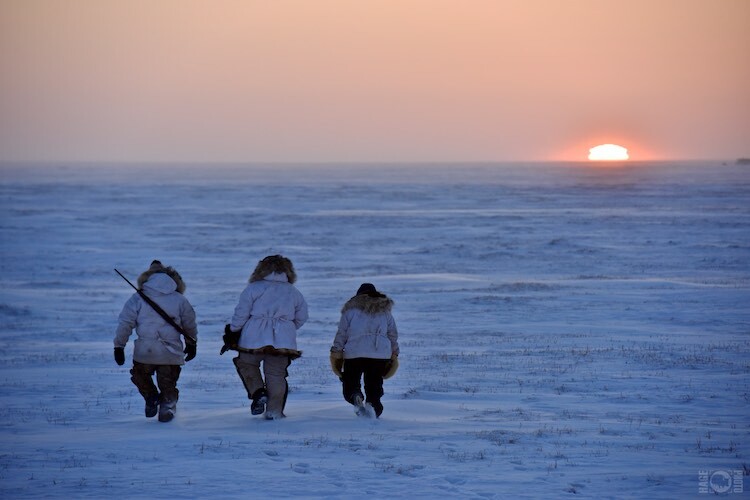 These images were taken in mid November when the sun sits low on the horizon for less than an hour a day, which creates a golden glow over the desolate landscape. The North Slope runs from the crest of the Brooks Range northward. 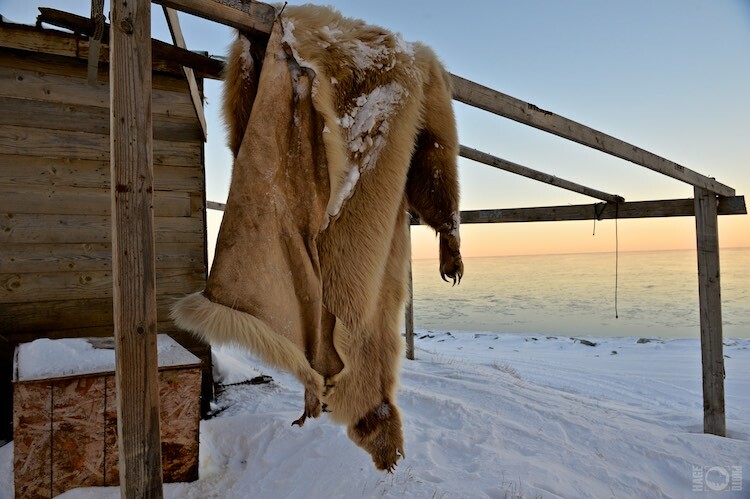 It’s a dry polar climate made up predominantly of treeless, wind-swept plains. 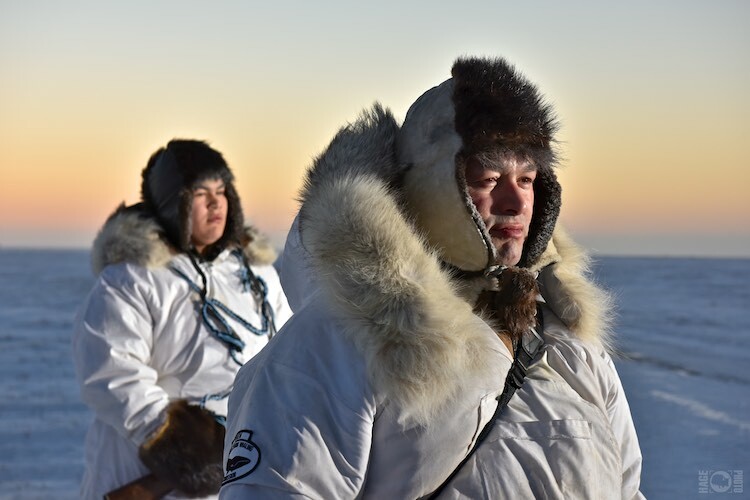 Of those plains, about five million acres are owned by ASRC, the largest locally owned and operated business in Alaska, representing the interests of it’s 11,000 Inupiat Eskimo shareholders. The majority of these shareholders live, work, and are the stewards of this land. 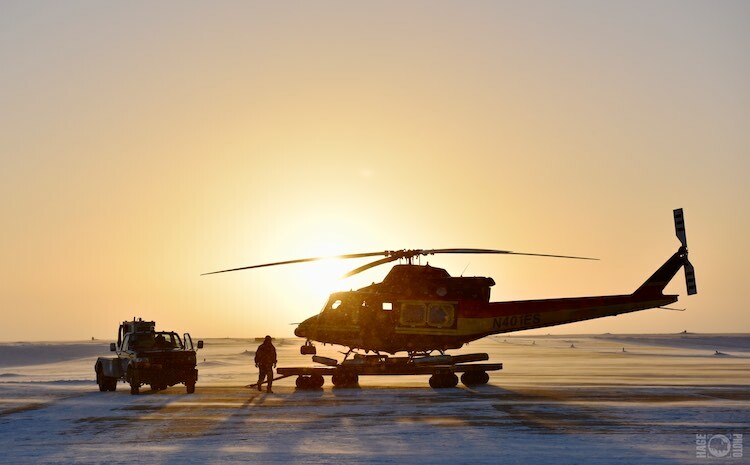 Rich with oil, gas, coal and base metal sulfides, The North Slope is also one of the most challenging environments due to long cold winters, limited sunlight, and accessibility. Photographing stills and video in these conditions is not easy due to below freezing temperatures and windchill. 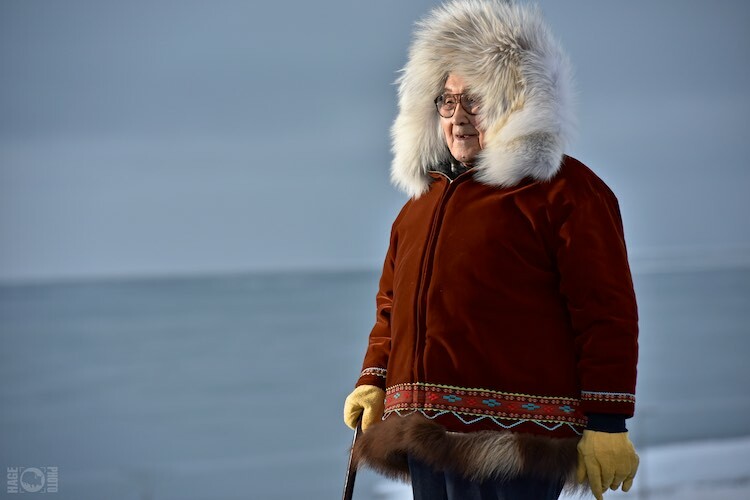 Luckily, HagePhoto hails from northern Alaska and as you can see, was unfazed by the climatic conditions.